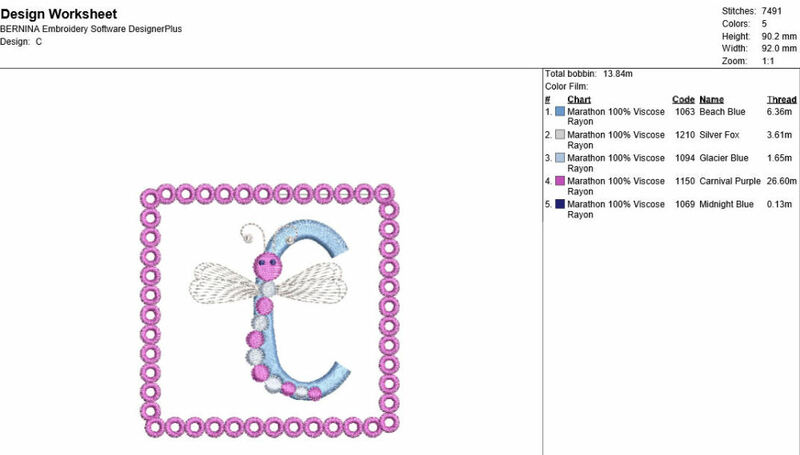 Dragonfly Alphabet Letters to use on children clothing and bedding items or decorating of rooms or bags or play items. Great for teaching the alphabet to kids. Crafty Creations is giving 50% off all purchases! Promotion ends on 04/30/2019. Earn 2 points at checkout OR buy this item for 30 points. 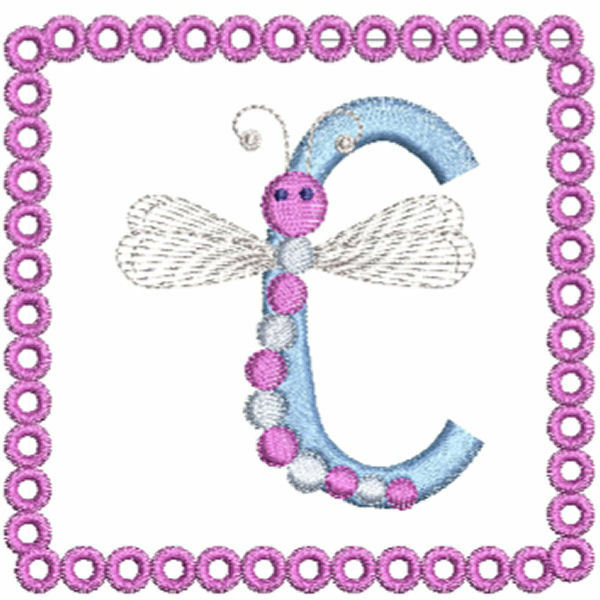 Dragonfly Alphabet Letters to use on children clothing and bedding items or decorating of rooms or bags or play items. Great for teaching the alphabet to kids.